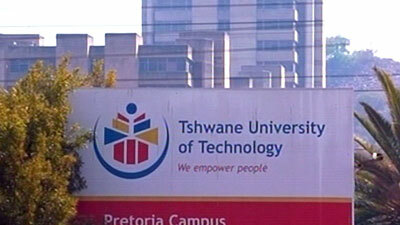 Lectures have been disrupted at the Tshwane University of Technology (TUT) Soshanguve campus after students embarked on a protest. Students affected by the protest say the unequal food subsidy allocation by National Student Financial Aid Scheme (Nsfas) is the cause of the protest which started on Monday morning. The students’ leadership says learners residing outside the campuses hostel are not subsidised like their counterparts who stay at the university residence. Representatives of both the students and TUT management have agreed to meet on Monday afternoon to resolve the impasse. The post Lectures disrupted at TUT appeared first on SABC News – Breaking news, special reports, world, business, sport coverage of all South African current events. Africa's news leader..